Financial assistance for victims of crime may be available through Georgia’s Crime Victims Compensation Program. This program assists eligible victims of crimes with medical, funeral, crime scene clean-up and mental health counseling expenses. Victims may also apply for lost wages or loss of support benefits. Eligible victims must first exhaust other forms of payment such as insurance, before the Victim Compensation funds become an option. Before you download the Crime Victim Compensation application please read the information below to determine if you are eligible. Only eligible victims may apply. Victims of the following crimes may be eligible for compensation. Get Assistance With Your Application. 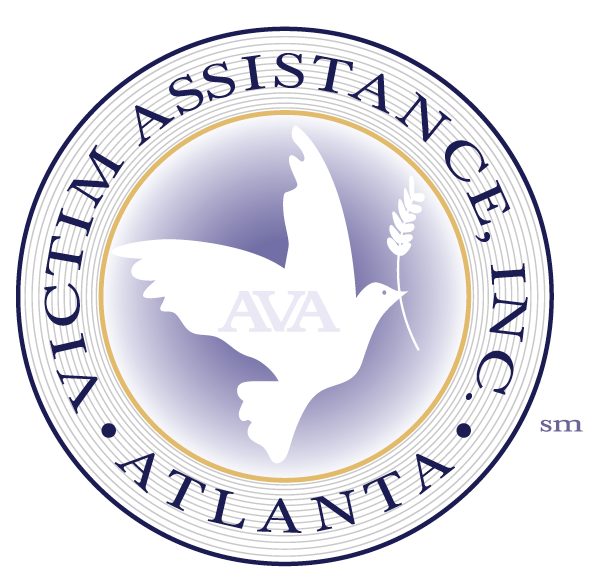 Call Atlanta Victim Assistance at (404) 588-4740 for help completing your application. If seeking counseling benefits, a completed psychological service report is required after the first visit and must document that the services rendered are directly related to the crime listed on the investigative report. The report must be submitted by the licensed mental health professional that provided the service.